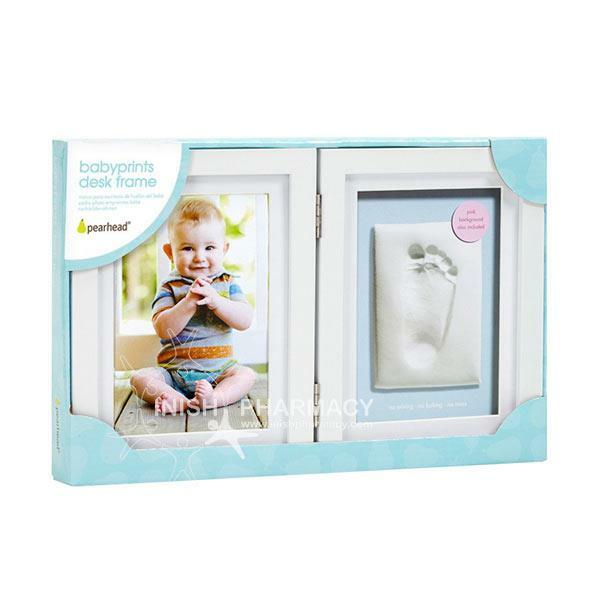 The Pearhead Babyprints Desk Frame is the perfect gift to help save, cherish and display your baby memories. 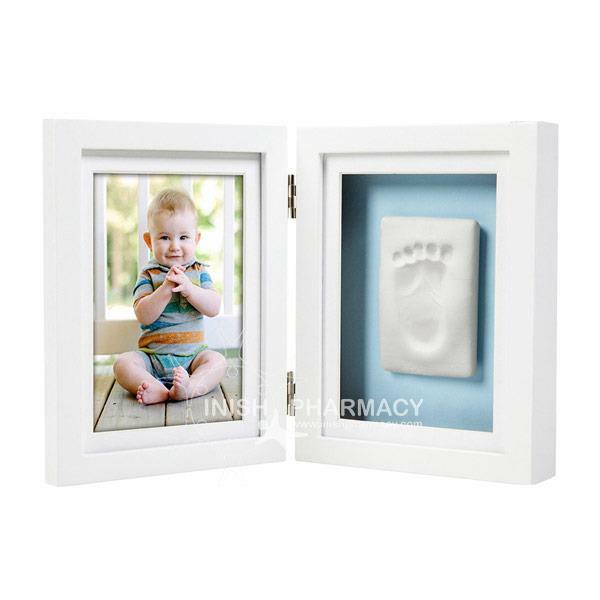 This desk frame includes clay so you can create the foot or hand print easily and quickly. It also has space to include your favourite 6*4 photo. Comes with reversible pink or blue background.